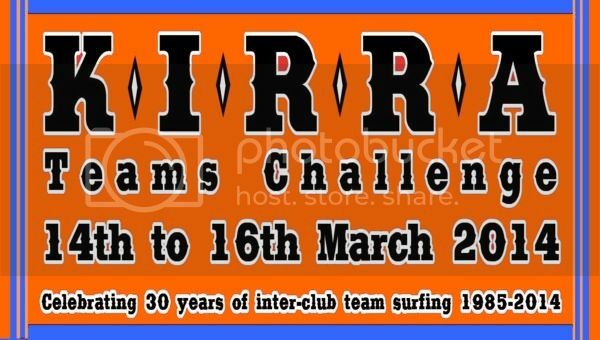 2014 Kirra Teams Challenge is on March 14th - 16th on the Southern end of the Gold Coast. Le-Ba has a solid history in the event over the last 30 years and the team will be looking to bring home some cash. The forecast is looking interesting with a large East swell due for the weekend courtesy of TC Lusi. Get up to the Goldy and give the team some support. Good luck fellas. A good start to the Kirra Teams Challenge today with 2 heat wins and a 4th. Sam Morgan started us off with a win in the 2nd heat of the day followed by a 4th by Kye Healey in Ht 9 and finished off with a win from Woody this arvo. 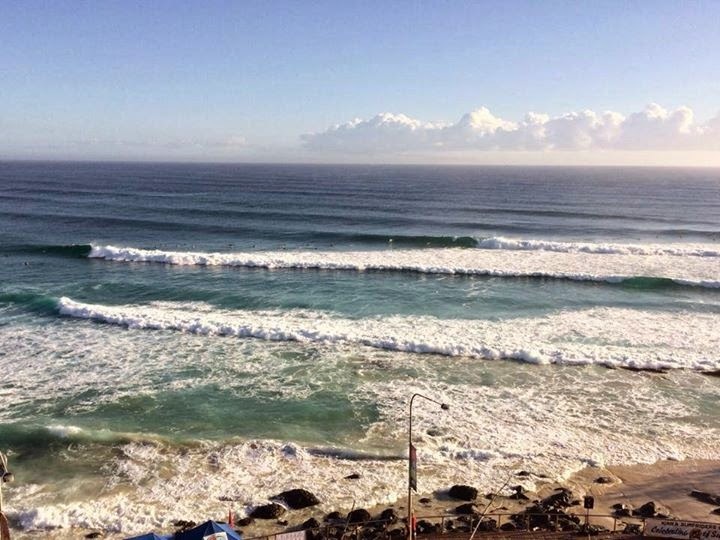 The event ran at Kirra today starting with pretty epic bazzas. Joe Hudson was in the first heat of the day and finished 3rd. Sunny Russell also came 3rd in the tricky onshore conditions later in the day after the NorthEaster came in. 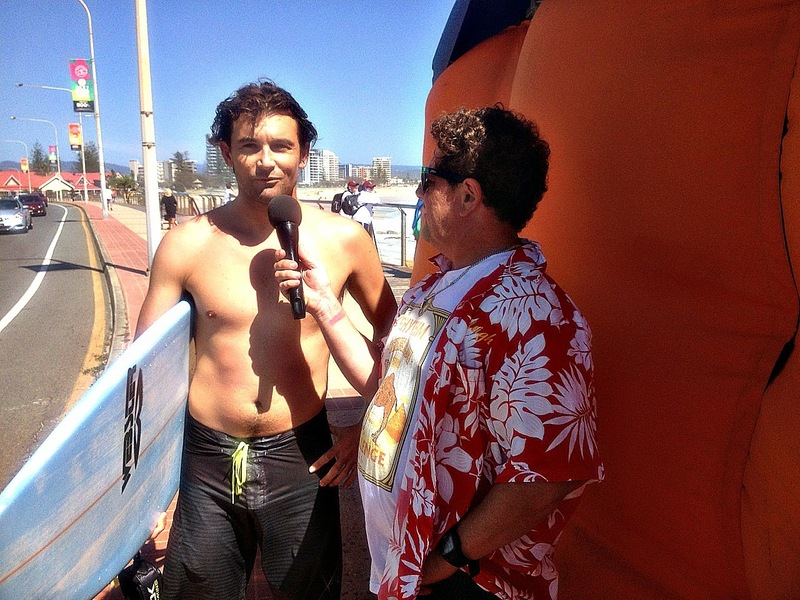 Some big results for the team today in solid waves at Kirra. 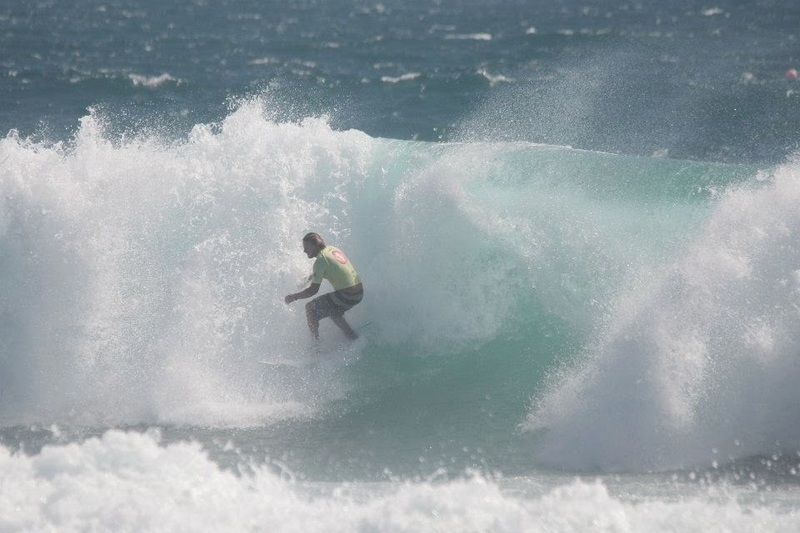 Mark Hernage came in as reserve for Marcus and found a sick barrel to take a win. The Prez, Jonny Hewitt was ripping and finished 2nd and Stephen Walsh brought it home with another heat win. The team finished 6th overall. A big thanks to all the support crew that attended over the weekend. "A very tough day of surfing today with howling north east winds greeting competitors all day and a heaving swell that was breaking from miles out the back of Kirra on the sets. With 24 heats left to run, the contest Director called 20 min heats with best one wave counted. 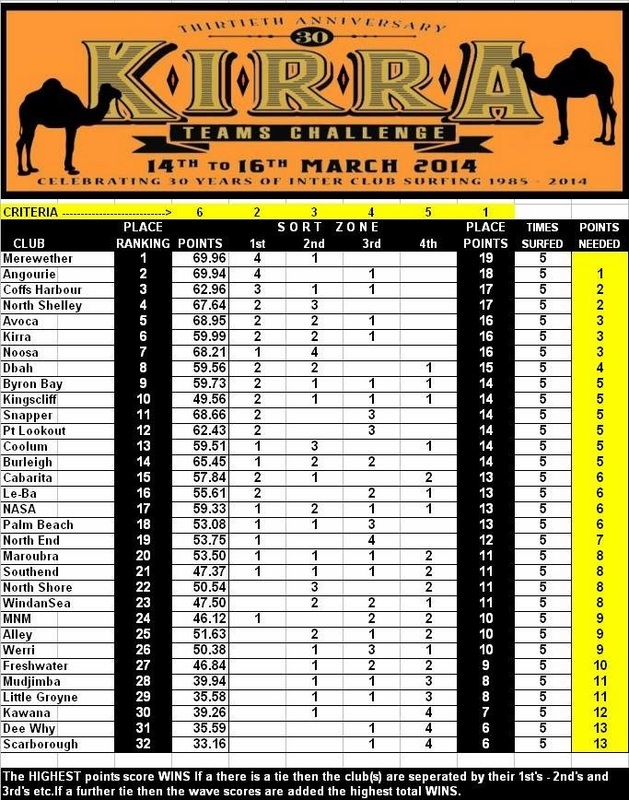 The surfers from every club competing on the final day of the Kirra teams challenge for 2014, put on a brave and sometimes stella performance to thrill the crowd and still post some very high scores." -Kirra Surfriders.